Pawel Bartoszek, a member of Parliament for Viðreisn (The Reform Party) has proposed a bill for the legalization of cannabis. 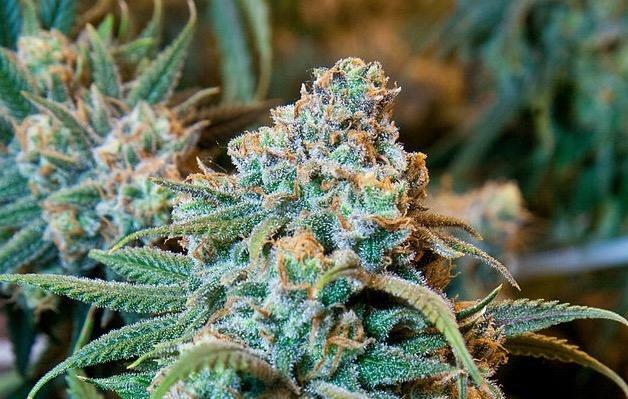 The proposed bill will put in place a framework of rules about the production, sales, and handling of cannabis products alongside a general decriminalization of cannabis use. Pawel released a statement earlier today on his website Pawel.is where it came to light that the Parliament member will open the handling of the case.